Offering state-of-the-art gear for you. Royal Gorge offers a full fleet of Fisher skis and Tubbs snowshoe rentals. Our team will fit you with the right equipment, answer questions, provide "insider tips" and get you onto the trails quickly. Guests can rent one type of equipment package and trade it in same day for a different type. 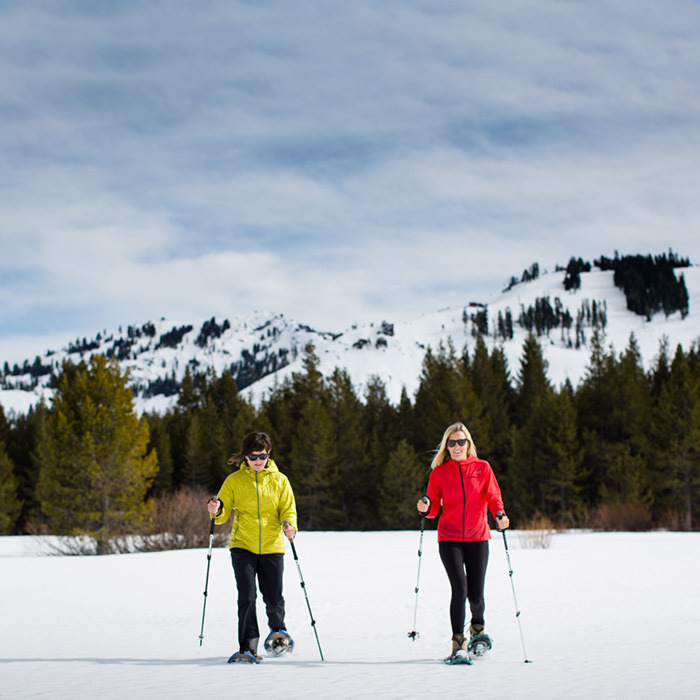 Choose from snowshoes, skate skis and classic skis. Snowshoe along the extensive trail network of Royal Gorge including the beautiful Van Norden Meadow.